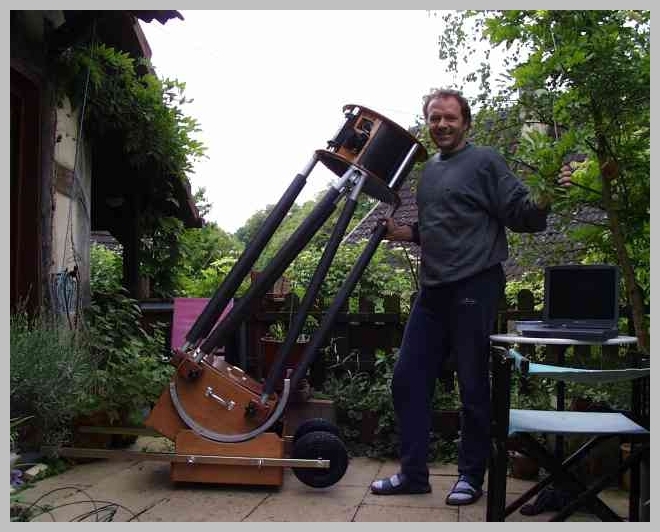 Hier geht's primär um Astro-Fotographie mit CCD-Kameras. Die Seite wurde im April 2004 ins Leben gerufen. Die letzte Aktualisierung war am 2. Dezemebr 2018. The main topic is deep sky photography using CCD cameras. The home page was started in April 2004. The last update was performed on December, 2, 2018. Up to now not all pages are available in English. This is my visual equipment - a 15"F/4.5 Obsession.